Have you ever struggled at trying to remember something? Most of us have. 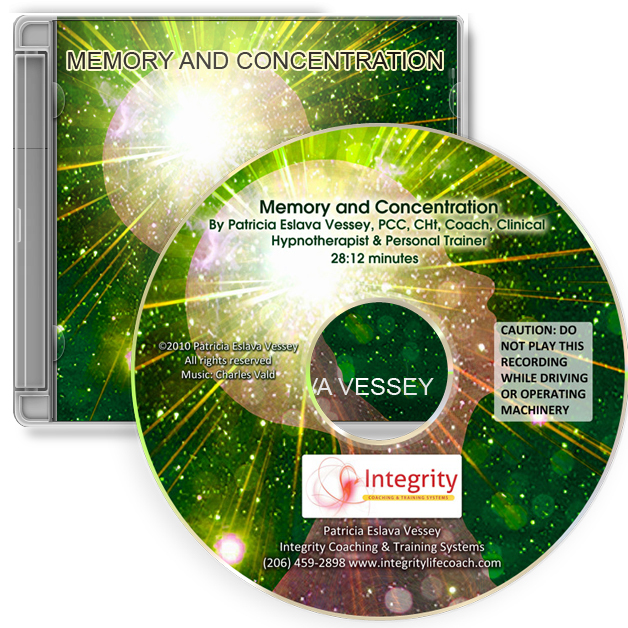 Why not give your memory and concentration the boost it needs so you can end the struggle? 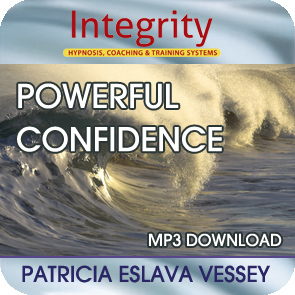 In this recording you’ll learn to remember exactly what you want to recall while enjoying a wonderful relaxed state. 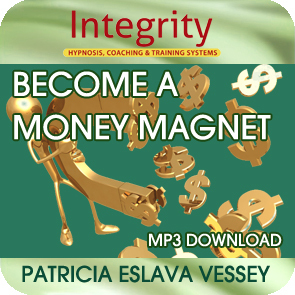 This CD may provide you with just what you’re looking for.